One of the best locations for a moms in Bowmanville to meet for a playdate is Joey’s World Playground. 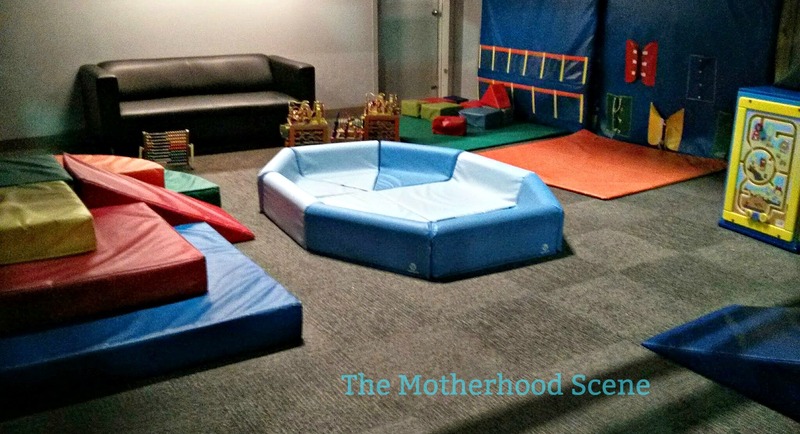 While mostly catered to older kids, there is a basic play space setup for infants. The variety of foam play structures available are best suited for little ones that can crawl, stand and toddle. You can easily spend a few hours here between naps – There’s a cafeteria-style sitting area with high chairs and seats for both you and baby to have something to eat while you’re there. Joey’s World also sell a variety of adult and kid-friendly snacks and make coffee on site. Now here’s the best part: This place is open until 8pm every day of the week except Monday. These opening hours are longer than most of the indoor play places I’ve visited locally, so it’s earned a special place in my top places to go in Durham. Joey’s World Playground is located at 380 Lake Road, Bowmanville, and is open everyday from 10am-8pm except Mondays. Cost: A single play pass is $6.45 for children that are crawling and $9.45 for children that can walk. Adults are free, provided there are only a max of two per group.